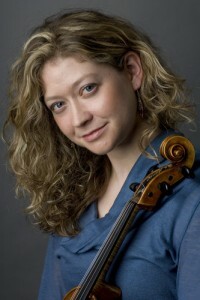 Leah Swann Hollingsworth is a violist, writer, and program consultant. Leah is a member of the IRIS Chamber Orchestra (Memphis, TN) and Decoda (NYC) and performs regularly as a chamber musician and as a substitute with the Orchestra of St. Luke’s and the New York City Ballet. Leah writes for Strings Magazine,The Strad, and Symphony Magazine.